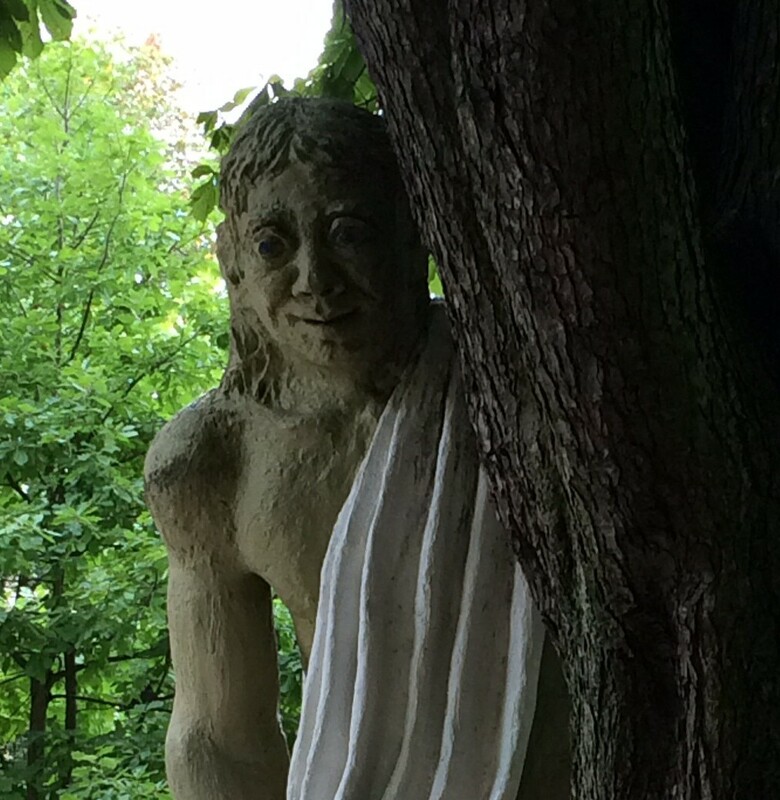 We went to Kannenfeld Park to let the kids run and found this guy watching us. There’s a giant in the park! He’s about 25 feet tall. How fun. And there were so many areas of play. Most of them were ropes climbing courses. The boys had a great time being little monkeys! Definitely a winner for a Sunday. The Swiss Family Carlson go to Lucerne!